Since 2011, we have developed SaaS (software-as-a-service) platforms and custom software solutions for businesses. We can be either service provider and/or technology partner depending on the project. OptimSuite is a suite of SaaS platforms for the retail and distribution industry. 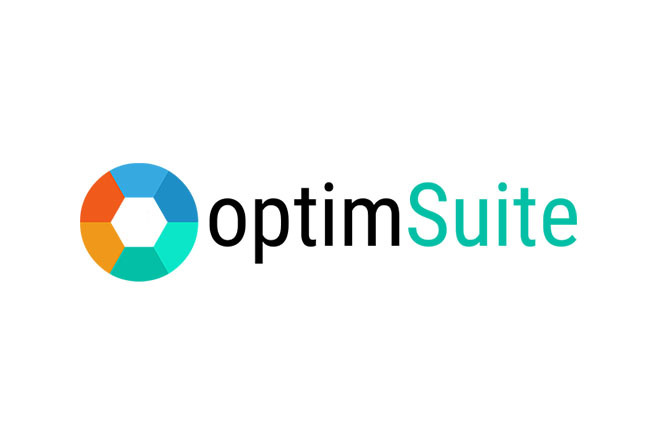 OptimSuite includes mobile apps and back end online solutions for merchandising, stock take, store audit and logistics. Targeted traffic from video ads: easy creation of video ads from high converting templates integrated with a suite of tools for creating and optimising video ad campaigns on YouTube and Facebook. Developed in partnership with Gideon Shalwick. YouTube marketing made easy: video SEO optimisation and data analytics for YouTube channels, to grow views and subscribers organically. Boost your productivity and manage your team from a single platform. 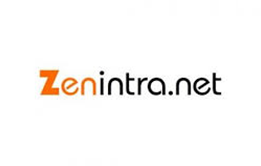 Zenintra.net is an all-in-one free intranet for small businesses with a wide range of features such as: company directory, emergency contacts, file sharing, expenses management, CRM and more. All features are free to use, use a single login and offer full granularity in access rights.